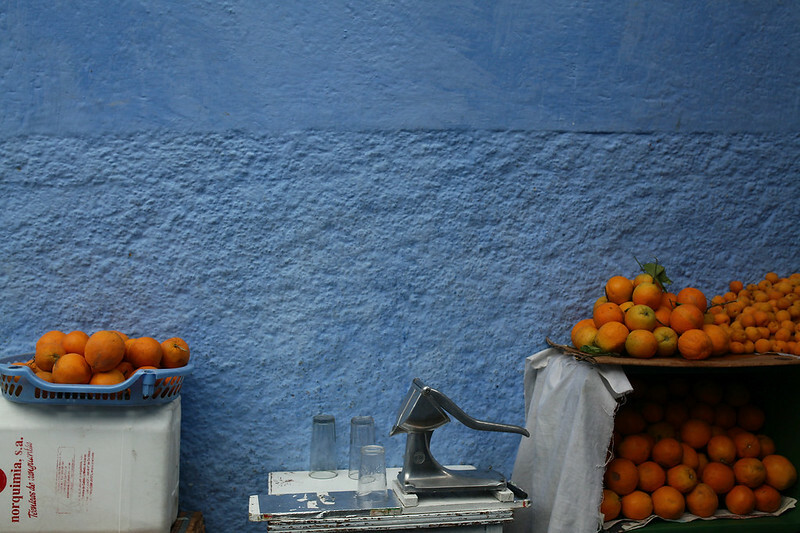 I made it to Chefchaouen last week and it was nothing but a dream come true. 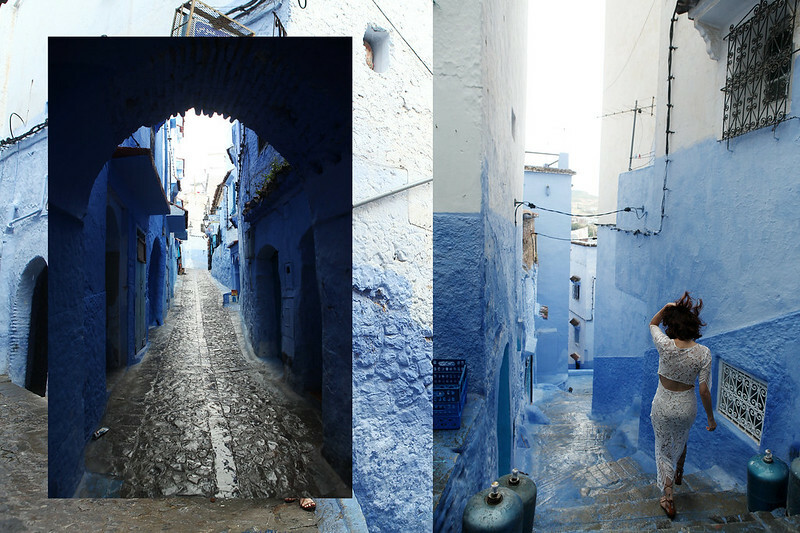 My entire time in Morocco has been a dream and I still feel the need to occasionally slap myself. 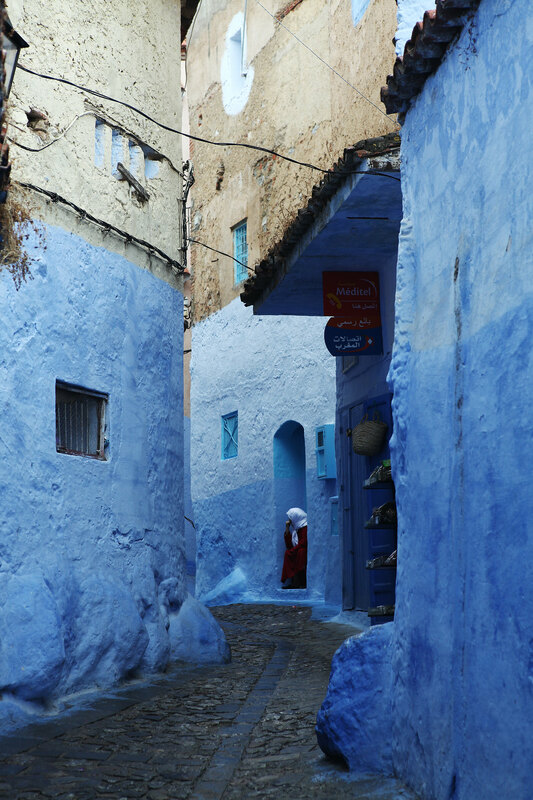 Chefchaouen in particular was a surreal moment, I had come across the small town a couple of years ago in an article online and was so curious about it. 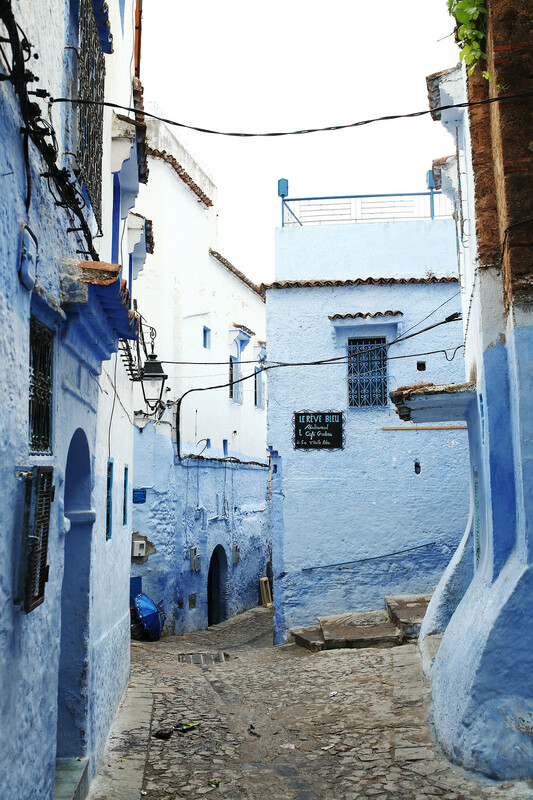 An entire town painted blue. And to think that it is real. 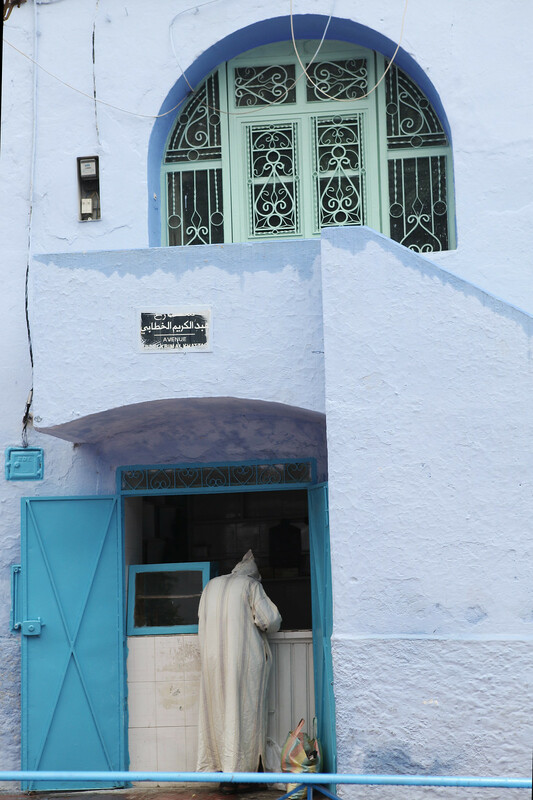 We drove what felt like forever from Fes with our guide, Ismail, and got to mingle with some locals, see them out and about their daily routines, mixing with tourists alike who were so mesmerized by the blue town. 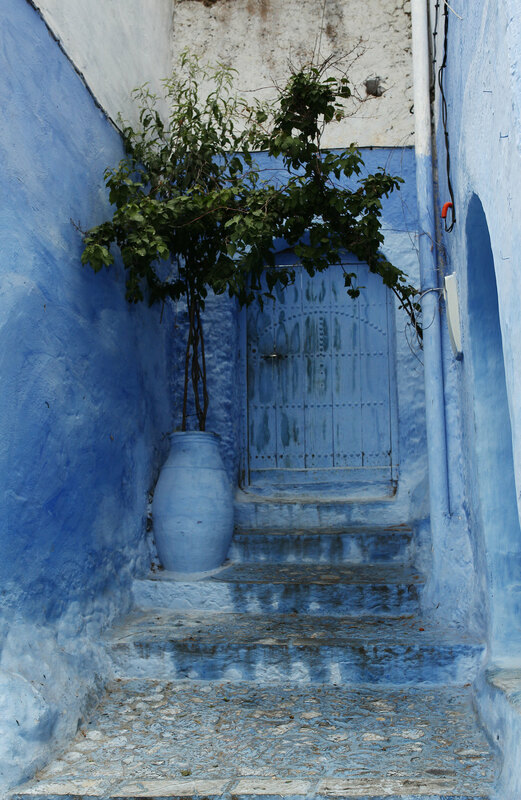 It was the perfect balance, away from the hustle and bustle we experienced in Marrakech. 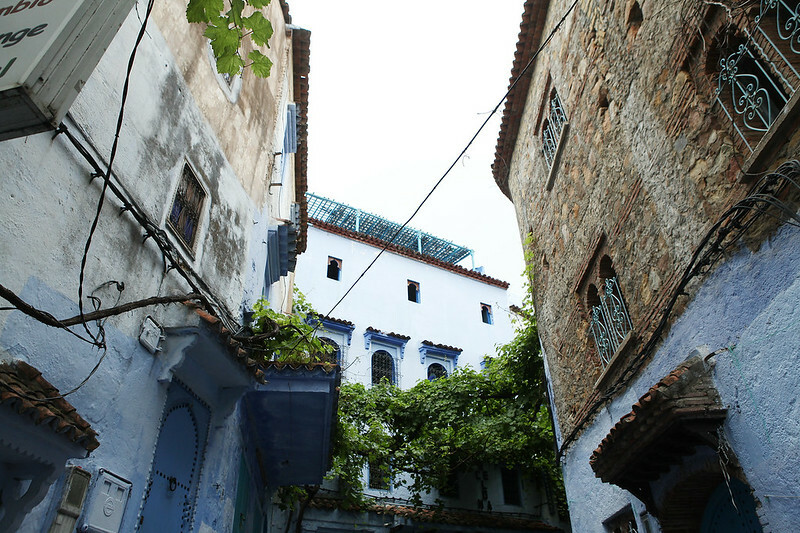 Although tourism has definitely made it's way there, it felt authentic. We heard the loud calls to prayers and rings made by locals which added to that experience and saw locals shopping for fresh produce at their daily market. 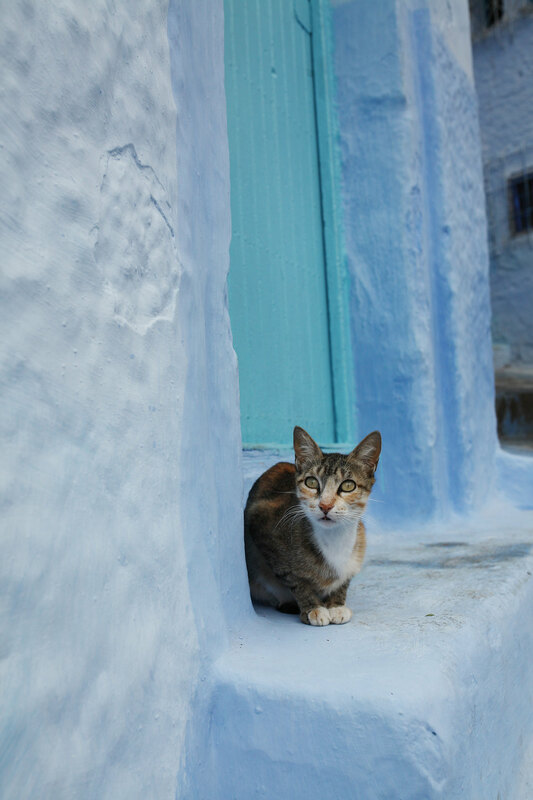 Chefchaouen is a magical little village perched just below the northeastern Rif mountains of Morocco. 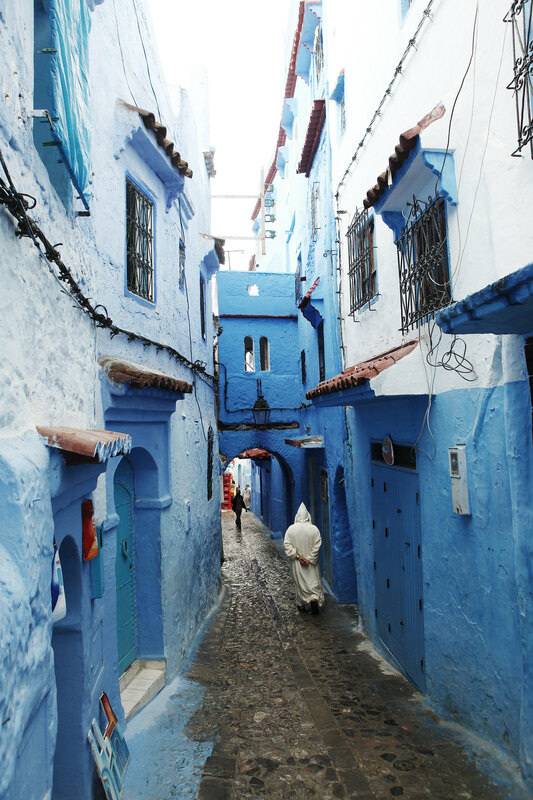 The powder blue accents and narrow lanes were beautiful and it just felt like such a mystery to me. 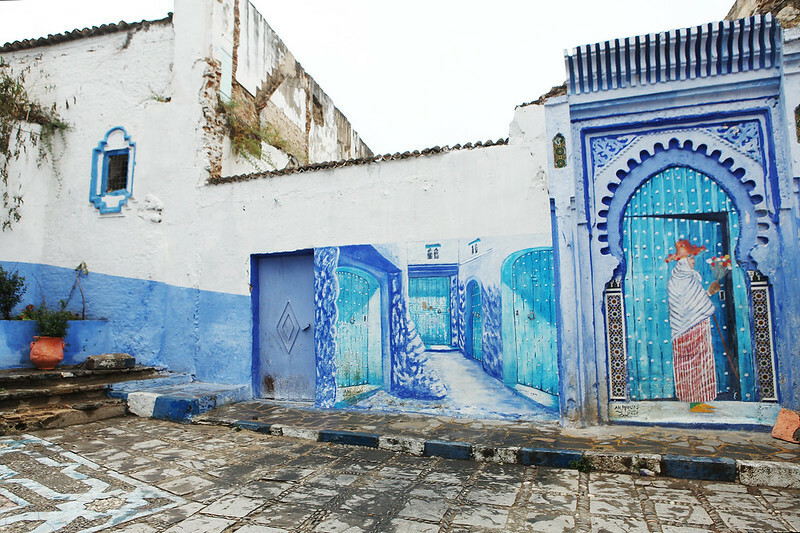 In 1920, the Spanish seized the town in 1920 and in 1930, Jewish refugees painted the everything from white to blue. 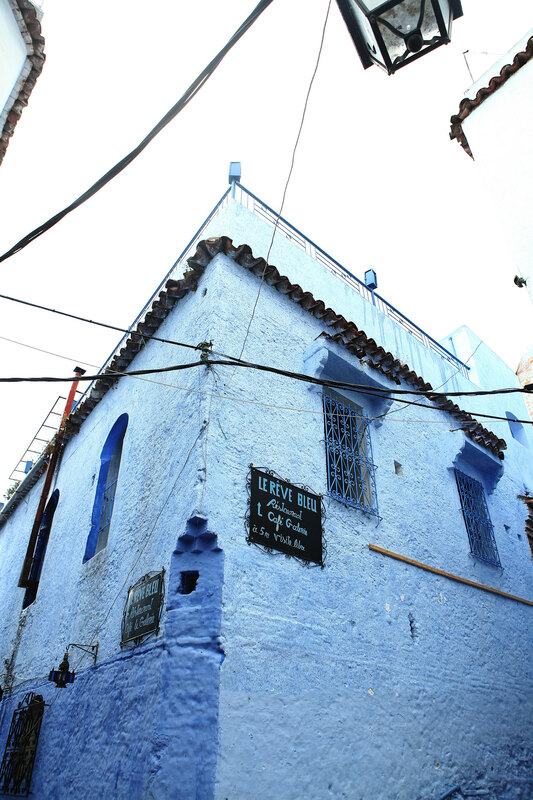 The blue is also said to make the town cooler and every spring, villagers apply a new coat of blue paint we we have learnt from Ismail. 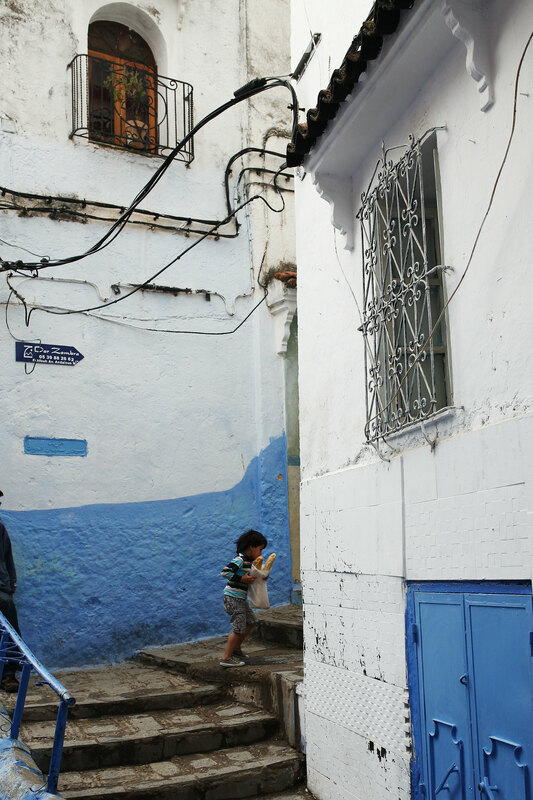 Morocco was very daunting and overwhelming in the beginning. 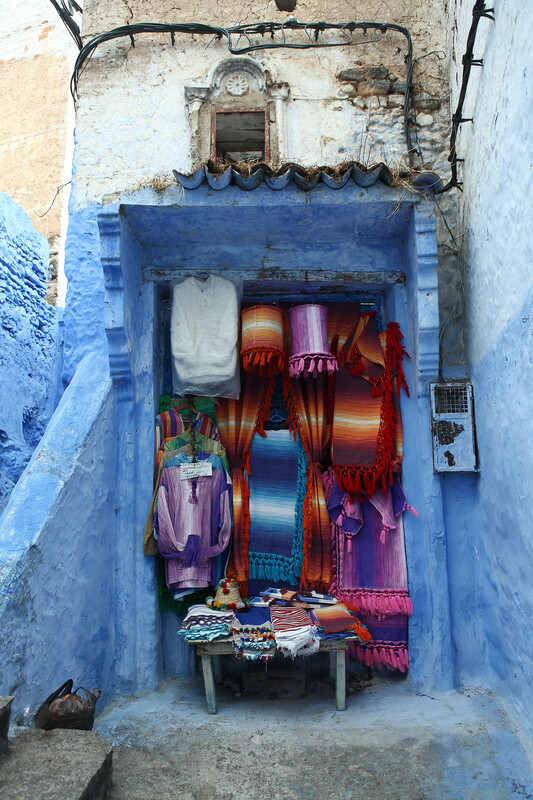 In Fes and Marrakech, we would get so lost in the Medina and the thousands of stalls in the souks. 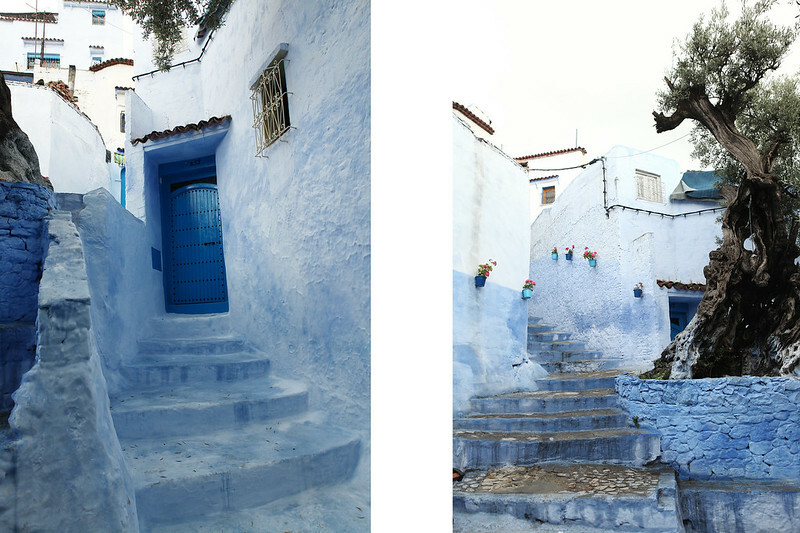 Chefchaouen was a lot more peaceful, cleaner and we felt a lot more secure. 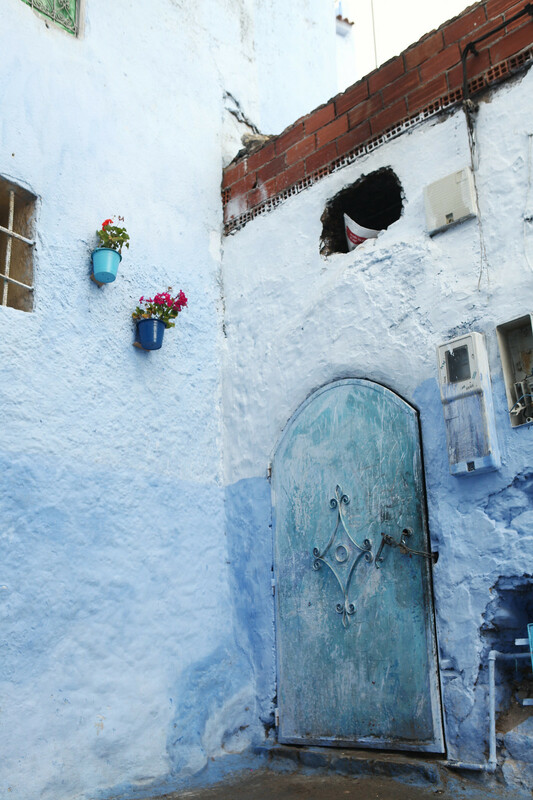 It is undoubtedly said to be one of the safest and cleanest parts of Morocco. I was lost for words and could not be more thankful to be able to finally see this place for myself. I wish I could have seen more, so another trip is definitely back in order, we were only there for a day trip but I would have loved to be able to stay some of the quaint little hotels and guest houses. This place is a must-see in everyone's lifetime and I am so glad to be able to share my experience here. 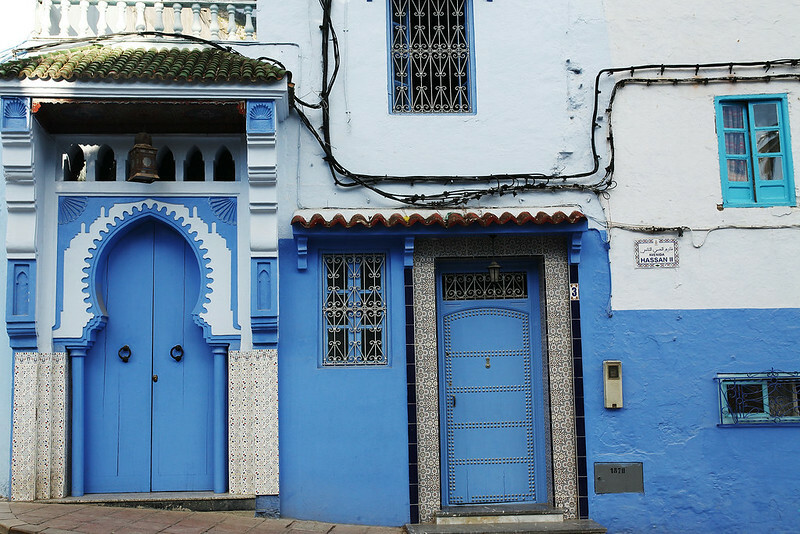 *Ps, we dined at Restaurante Tissemlal in Hotel Casa Hassan and it was one of the best meals I had during my time in Morocco. The beef tagine was to die for and so were the kebabs or brochettes as they call it in French.